Carpet underlay is the layer of Polyurethane foam, sponge rubber or crumb rubber cushioning that is laid beneath carpeting to reduce carpet wear and to provide insulation against sound, noise, moisture and heat. The 10mm thick FB13010 is a PU sponge carpet underlay that's perfect for maintaining quality. The underlay can enhance the overall performance of your carpet, ensuring that it looks better for longer. It is perfect if you’re looking to prevent overstretching too. This underlay can help you to get more out of your carpet, it incorporates a stitched paper topping that is essential if you want your carpet to look great!so if you need your carpet to retain thickness and provide great comfort, you can’t go wrong with this one. 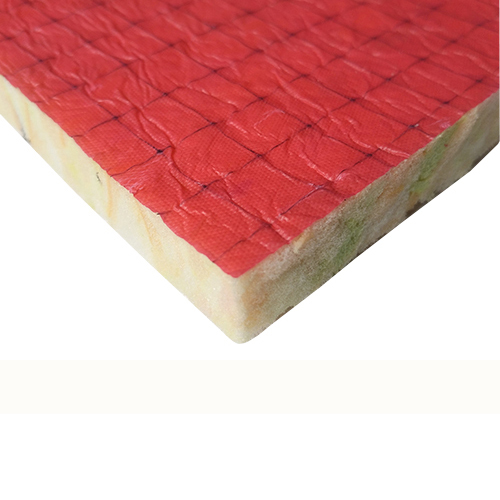 Our PU foam FB13010 is suitable for domestic use and for heavy duty applications too. It can be used in most rooms within the home, providing you with a solution that’s convenient.